I'm planning to broadcast with Neal in two weeks. Our subject is "What are David and Neal eating today?" Actually, I specialize in India Business at Busan University of Foreign Studises. 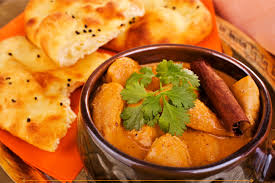 When I learned about India's culture, much Indian food is eaten with the fingers. I also planning to explain difference in culture, food and behavior. 1. How to make Naan? 2. Do Indians eat with their hands? if so why? I am Indian. 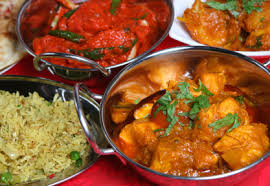 I do eat almost all Indian food with my hands. Why? It's culture. What do you think people ate with before utensils? My parents always told me that we use our hands so we are able to use all our senses while eating. (But some things you --have-- to eat with a spoon). In India, people almost worship food. Food is a delicacy. It's made with the hands, so you have to eat it with the hands. Like I said before, it's culture, like how some cultures use chopsticks, and others knifes, spoons, and forks.